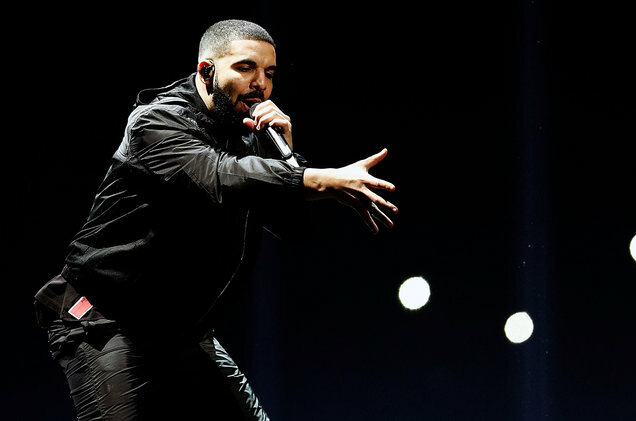 With the release of the Billboard Artist 100 Chart of the United States, dated the 4th of August, Drake now has four successive weeks at No. 1 and his 30th appearance at the position in his career. Furthermore, Drake’s latest album called ‘Scorpion’ is also No. 1 in the Billboard 200 Album rankings, as the set logged its third week at the top. Likewise, the song from the album ‘In My Feelings’ retained its position at the summit of the Billboard Hot 100 chart. The Artist 100 chart is calculated using multiple metrics which comprise of track and album sales, radio and streaming activity of the artist’s tracks and albums, as well as the social media interactions with fans in terms of tweets, likes etc. These metrics thus give a measure of the amount of music consumption of the artist and help provide a ranking of the most popular artists throughout a single week. The only Artist to have been No. 1 in the Artist 100, more than Drake, is Taylor Swift, having managed 36 such appearances since the chart was introduced back in 2014. Drake is catching up to her now with 30 appearances at No. 2, followed at No. 3 by The Weeknd who is considerably behind the top two with 15 appearances. Coming in at No. 4 are Justin Bieber and Ed Sheeran, both of whom have managed 11 appearances at No. 1 in the rankings. The fifth-most occurrences at the top of the Artist 100 Chart is by Adele, who has managed 10 throughout her career. For this week’s chart, Drake is followed by Post Malone at No. 2 in the Artist 100, managing to maintain his position from the previous week. Imagine Dragons too, have held on to their post at No. 3 in the rankings, making it no changes in the top three. The only change in the top five is at No. 4, with BTS having climbed up three places from No. 7. The No. 5 of this week has no changes either, with Cardi B firmly hanging to her spot. A big climber for the week has been Demi Lovato, who has climbed an astonishing seventy-one places from No. 87, to finish this week at No. 16 in the rankings. Her gain can be attributed to an increase in social media activity, as the singer was hospitalized following an overdose on narcotics on the 24th of July. One of her singles called ‘Sober’, has also made an appearance in the Billboard Hot 100, at No. 56 in the rankings.